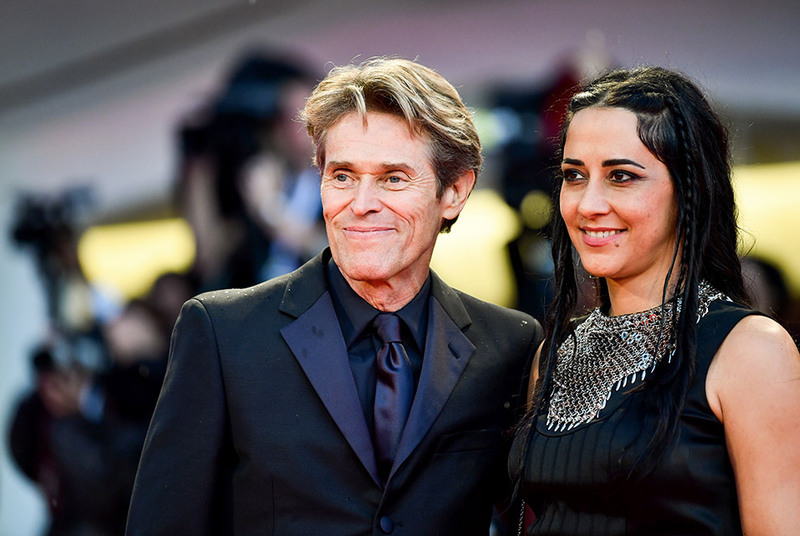 Actor Willem Dafoe and his wife, director Giada Colagrande arrive for the premiere of the film "At Eternity's Gate" presented in competition on September 3, 2018 during the 75th Venice Film Festival at Venice Lido. Alberto PIZZOLI / AFP. VENICE (AFP).- A new film about the artist Vincent Van Gogh claims that he was murdered rather than having shot himself.